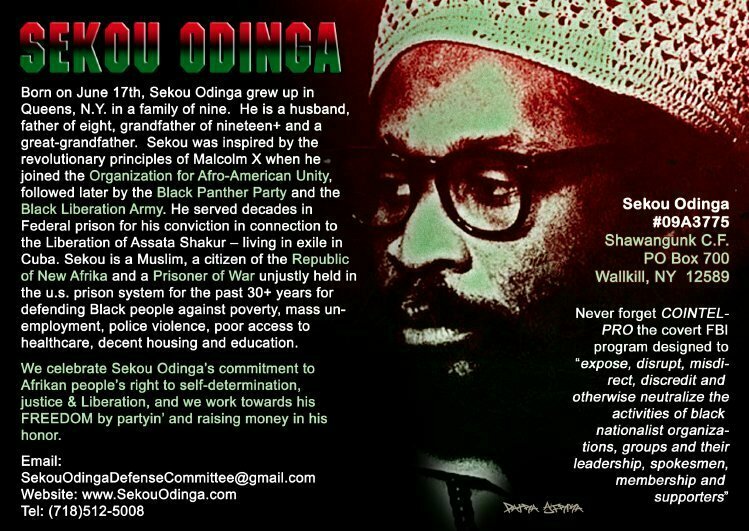 SMYNews: 6/22 Save the Date for PP/POW Sekou Odinga's Birthday Celebration! 6/22 Save the Date for PP/POW Sekou Odinga's Birthday Celebration! 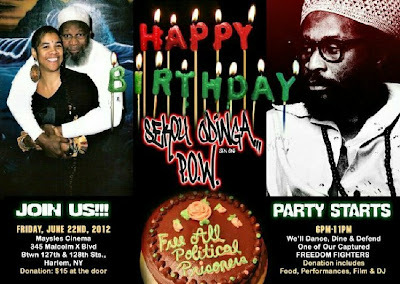 SAVE THE DATE: FRIDAY, JUNE 22ND FOR PP/POW SEKOU ODINGA'S BIRTHDAY CELEBRATION!